Blog headlines are like a grease slide. It’s the best way to get your readers interested in your content! You may write all the amazing content in the world in your post, but if you do not have an attention-grabbing headline, you’re going to miss out on a whole lot of eyeballs and traffic coming to your blog. While I was doing some research on how to write killer blog headlines and I stumbled across many websites and swipe files, and I thought I’d consolidate all of them into this single blog post for you to use and refer to before you write you next blog post. 4. Keep your blog headlines word count less than 70 Characters – Short and sweet. 5. Never misguide your readers. Keep it focused on the topic. 6. Get creative and come up with whacky ideas. 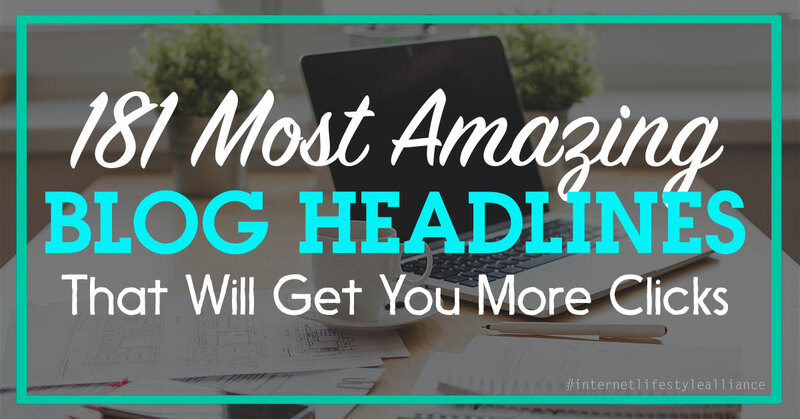 Go ahead and use these samples below as a starting point and craft the most perfect headline for your blog posts. Do You Make These 9 ____ Mistakes? Once you’ve put together your blog headline the next step is to check it’s true clickable potency. Once you score above the 70% mark, you can be sure that you can get a lot more people visiting your blog post. 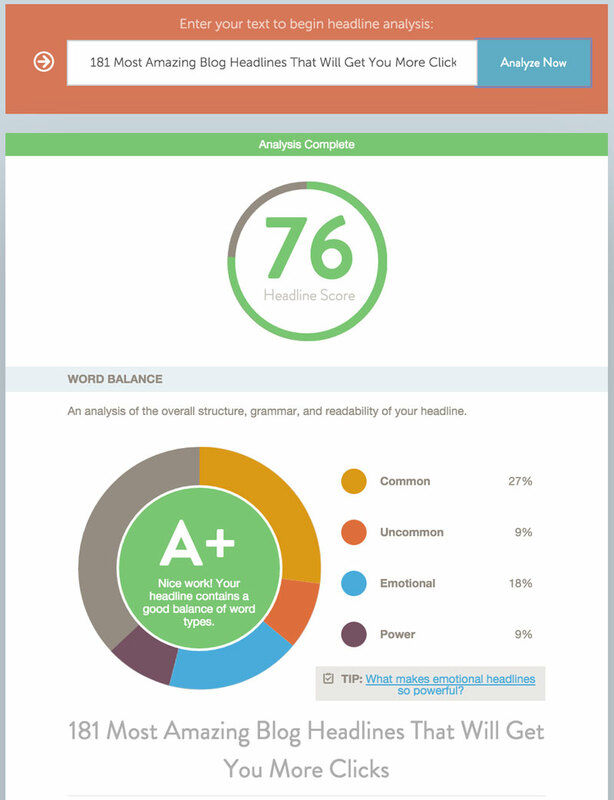 This free tool also analyses blog headlines and gives you suggestions on how to improve your score. Blogging is one of the best ways to express yourself to the world. When you combine that with using killer attention-grabbing headlines, you can be sure that you can reach out to a lot more people that you can imagine. You can start connecting with many other readers. The best part is that today, you can just use any of the above swipe examples and implement it in your own blog. Thanks for sharing this amazing information with us. Thanks Ravi. Glad you found this useful. By far one of the best posts I have read which is going to be tremendously useful while blogging. Thanks Sidz for sharing this. Thanks Raakhi! Gald you found this useful. Thanks for this great compilation. I was in search for my new viral website. Now, this could do some magic for the traffic as well. I just landed in this blog section via your AI Facebook Bot. Your automation level looks amazing and I love to have this list for my viral websites that includes news, gossip, bizarre, facts and more. Thanks Sathish! Appreciate your feedback.. Yes, use this list for your blogs. I went thru it and you seem to be doing some really cool stuff. Thank you!!! When i start writing article, i will use these techniques. I am yet to publish my first article. Can you please give me some tips to start my first article. thanks will use this in my radio show epsiodes on nutrition. That’s awesome Ryan!! Do that and see your viewership a visibility rise. All the best!